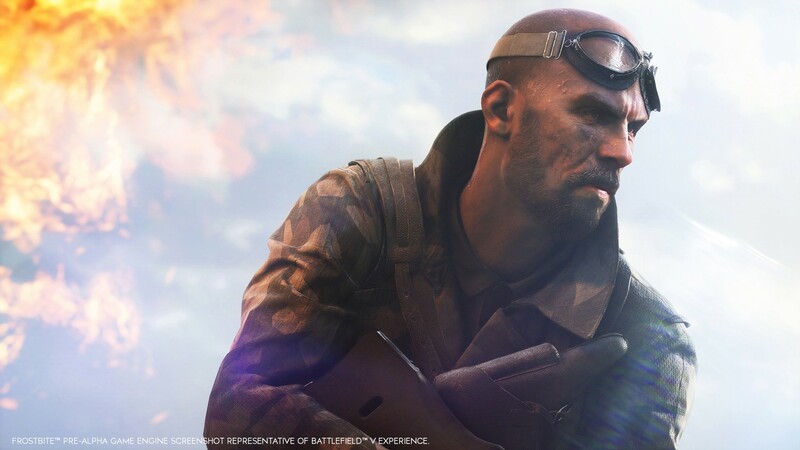 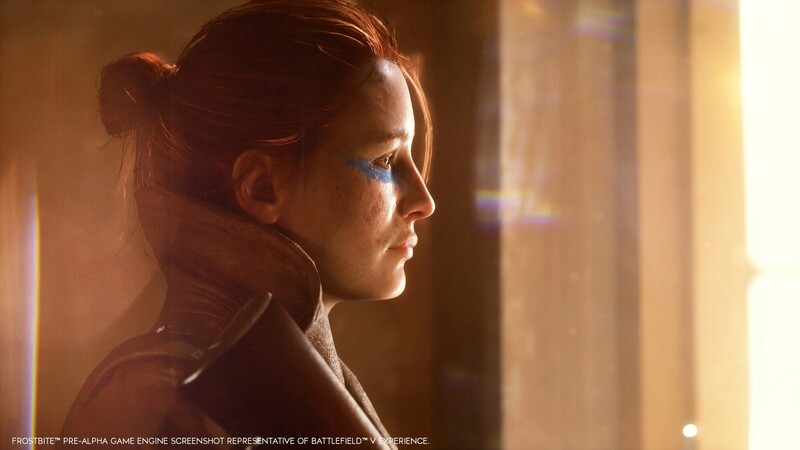 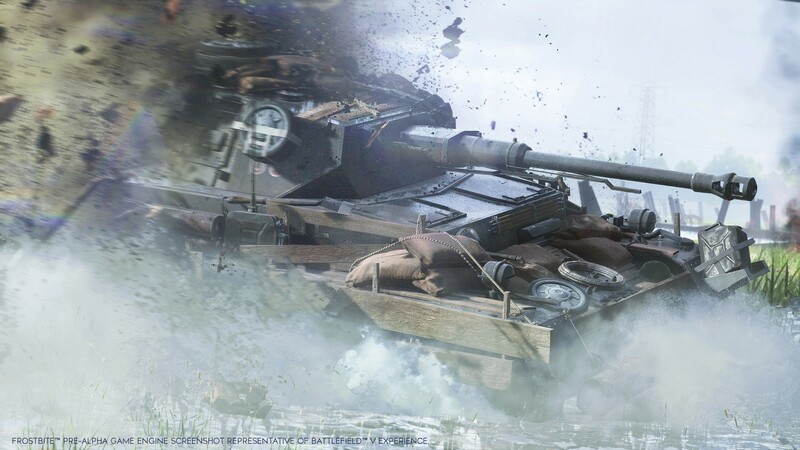 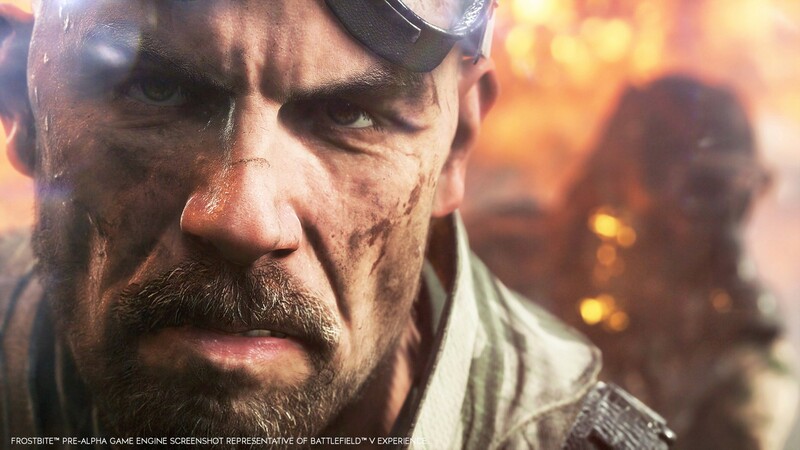 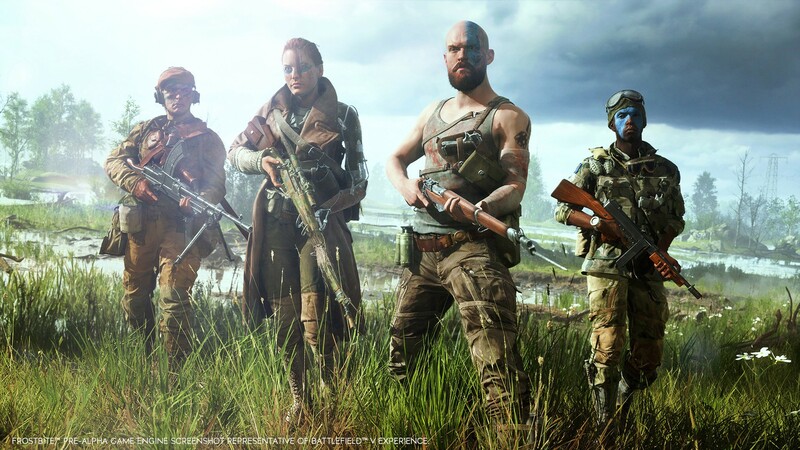 Buy Battlefield 5 for Origin on GGlitch.com | Fast, secure and easy! 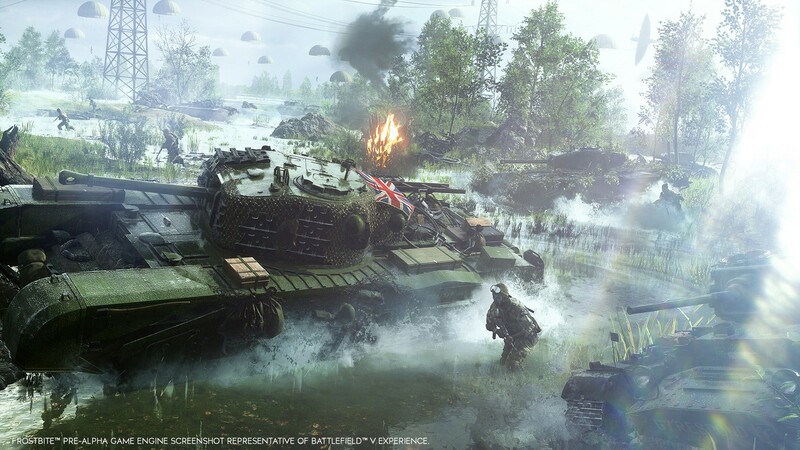 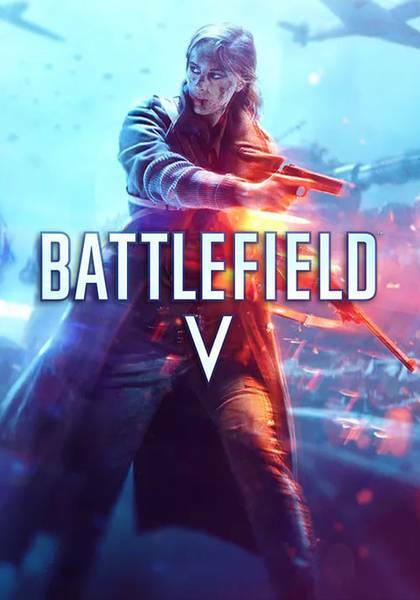 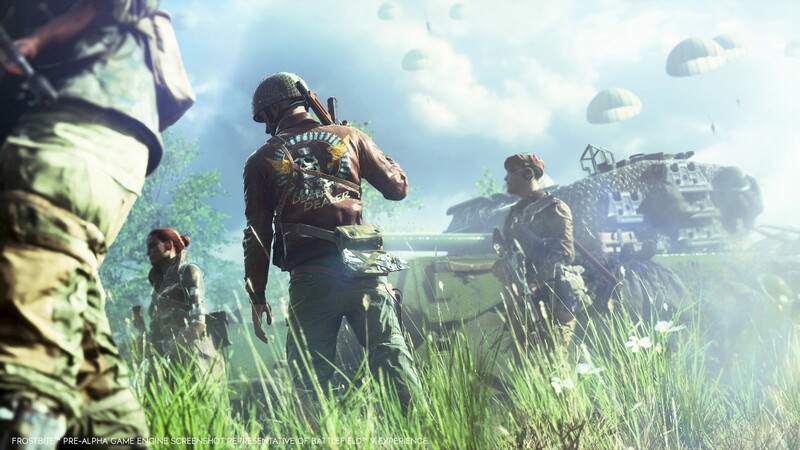 Enter mankind’s greatest conflict with Battlefield V as the series goes back to its roots in a never-before-seen portrayal of World War 2. 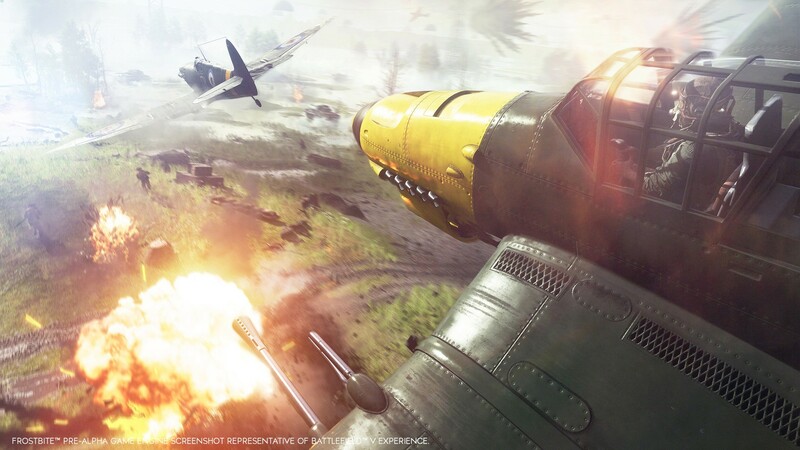 Take on physical, all-out multiplayer with your squad, or witness human drama set against global combat.